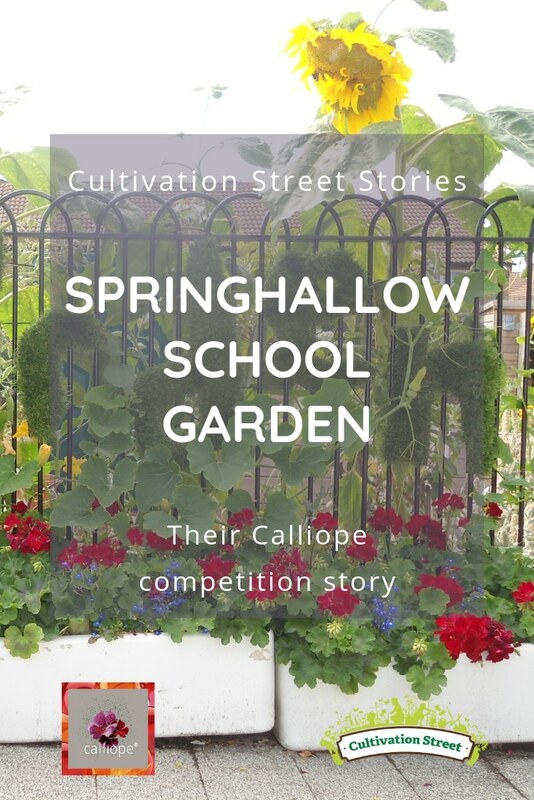 Since its launch in 2013, the Cultivation Street campaign has expanded to support hundreds of school and community gardening projects across the UK. It is now a thriving hub for gardeners to share stories, top tips and advice as well as access a plethora of free resources to enhance their gardening projects. For this week’s Throwback Thursday, we take a look at the 2018 Judges Choice Winner in our Calliope Colour My Life competition category. The pupils from four different classes at Springhallow school decided to embrace an upcycling theme in displaying their Calliope® geraniums. They planted the flowers in old school sinks and created a sign for the display out of leftover artificial turf. 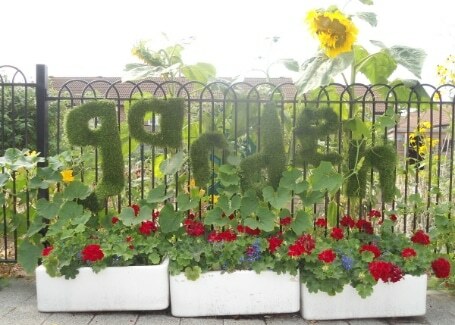 All classes helped to plant additional flowers and vegetables from sunflowers and sweet peas to butternut squash.